A strong empirical dimension in Microeconomics bridges the gap between today's theory and practice, allowing you to immediately apply economic theory after studying it. The text helps to answer two critical questions often asked, "Do people and firms really act as theory suggests?" 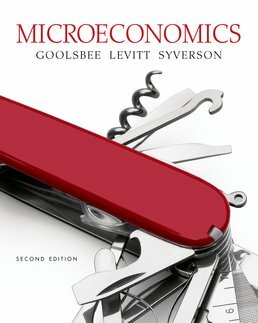 and "How can someone use microeconomics in a practical way?" in order to get you thinking about, and then applying theory in a relevant way. 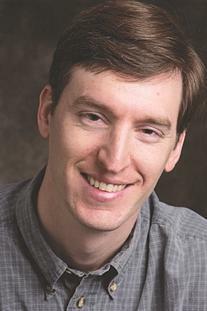 Steve Levitt is the William B. Ogden Distinguished Service Professor of Economics at the University of Chicago, where he directs the Becker Center on Chicago Price Theory. He earned a BA from Harvard University and his PhD from MIT. 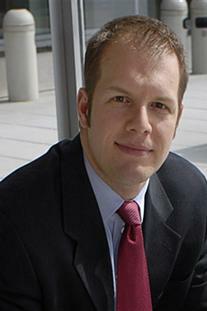 He has taught at the University of Chicago since 1997. In 2004, Levitt was awarded the John Bates Clark Medal and in 2006, he was named one of Time's magazine's "100 People Who Shape Our World." 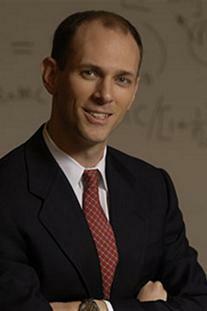 He co-authored Freakonomics and SuperFreakonomics, and is also the co-author of the popular Freakonomics Blog.